Just when Alex thought his life was calming down into a routine of patients and therapy sessions, he finds himself back in the game--this time to catch a criminal mastermind like no other. A spate of elaborate murders in Washington, D.C. have the whole East Coast on edge. 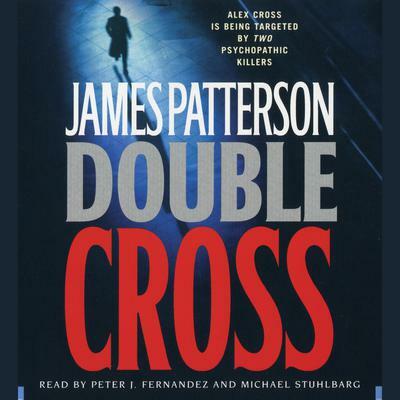 They are like nothing Alex Cross and his new girlfriend, Detective Brianna Stone, have ever seen. With each murder, the case becomes increasingly complex. There's only one thing Alex knows: the killer adores an audience. As victims are made into gruesome spectacles citywide, inducing a media hysteria, it becomes clear to Alex that the man he's after is a genius of terror--and he's after fame. The killer has the whole city by its strings--and he'll stop at nothing to become the most terrifying star that Washington ,D.C. has ever seen.